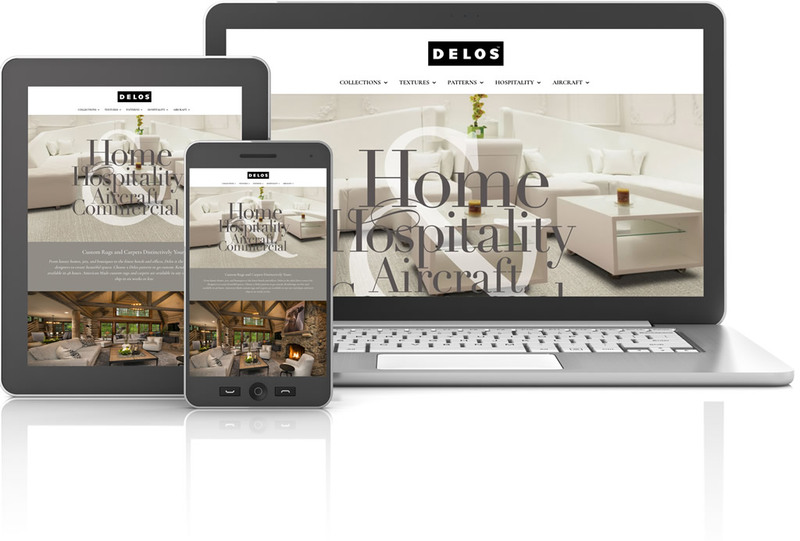 is your greatest resource for all the latest from Delos. 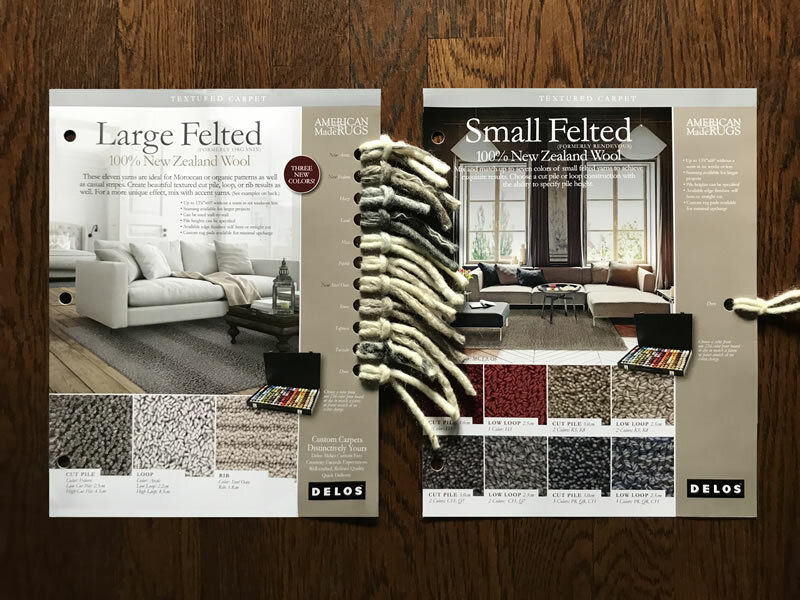 From newest collections, texture, constructions, and inspiration to color options, videos, and catalog downloads, the best tools are just a click away. 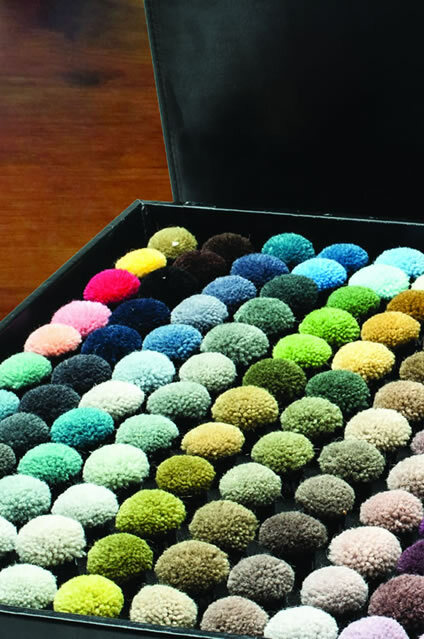 The Delos Architectural Pom Folder features 144 wool and 144 nylon pom samples. Use the wool poms for planning large and small felted dyed carpets. It fits nicely on a shelf but even better on a tabletop for presenting to clients. The price of the pom folder will be rebated from your first order. To order, call us at 877.988.5595. Delos large and small felted yarn cards offer colors at a glance. Whether your client is mixing string yarns or dyed yarns, photos will inspire and yarn samples make the specifications easy. To order, call us at 877.988.5595. Three Sample Boxes Make Selling Easy. 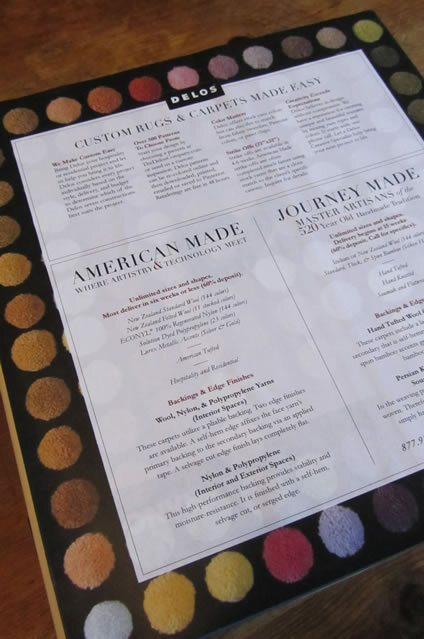 Delos textured carpets sell best when real samples can be seen and touched. Sample boxes make the sell professional. Sit it on a library shelf or on a desk. The photography on front and back is choice. The price of the sample box will be rebated from your next order. To order, call us at 877.988.5595.